PRAC, the EMA’s safety committee, has called for an update of Lemtrada’s product information to warn patients and professionals of a range of health issues, including severe neutropenia, autoimmune hepatitis and haemophagocytic lymphohistiocytosis, and heart and blood vessel issues occurring within three days of receiving treatment, including bleeding in the lungs, heart attack, stroke, and cervicocephalic arterial dissection. Any patients who begin to develop signs of these conditions should stop treatment immediately under the direction of their healthcare professional, it is advised. 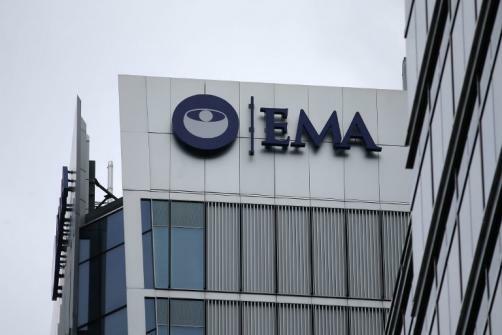 Evaluation of the drug’s safety and efficacy is ongoing, with the EMA poised to take further action to protect patients, including altering the drug’s authorised uses, if necessary.